At Gonnet Chiropractic our aim is to make you feel better and will help you reach your maximum potential. Our focus is treating musculoskeletal conditions and issues, as well as preventing them. Traditionally many people have assumed that chiropractic care is only for back and neck issues, however, we can aide in a large variety of issues such as bedwetting, asthma, colic and reflux, prevention of frequent cold and flues and ear infections. Due to our multi-disciplinary approach using Chiropractic adjustments, dry needling and functional taping we have outstanding results in the management of shoulder, elbow, wrist, hip, knee and ankle complaints, as well as low back pain, neck pain and headaches/migraines. 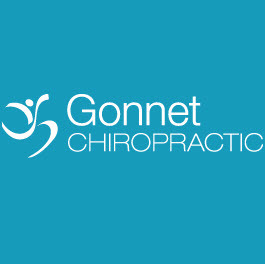 Gonnet Chiropractic looks forward to helping you achieve your goals. 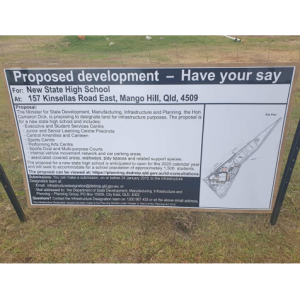 So give us a call so you can see how we can help you.